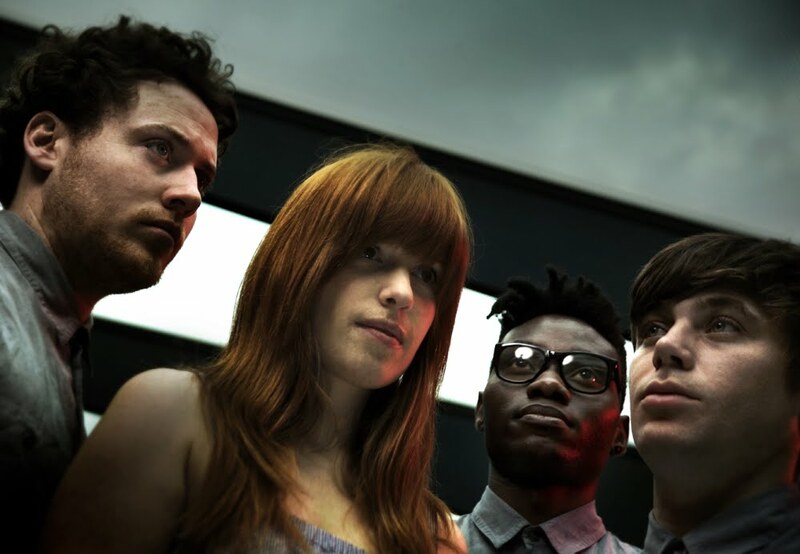 Metronomy dropped another class jam in the form of “The Look” and the brilliant Ghostpoet has already jumped on to provide an equally class, if more morose remix. The original is an upbeat affair, more so than their other new track, “She Wants”, but equally as good. When it came to the remix I didn’t expect its dark undertone, but instead expected some kind of rapped verses over the top of the track, something along the lines of his own, previously featured, album “Peanut Butter Blue & Melancholy Jams”. It was a pleasant surprise however, to find a heavily reworked and altered track. Check out the remix and original below. STREAM + DOWNLOAD: Ghostpoet Remix with a stream of “The Look” below.